NEW YORK, NY – The ECFA (Evangelical Council for Financial Accountability) announced today the certification of Redeemer Presbyterian Church of NYC of New York, NY. ECFA certification is based on the ECFA Seven Standards of Responsible Stewardship™, including financial accountability, transparency, sound board governance and ethical fundraising. Redeemer Presbyterian Church of NYC joins a growing number of Christ-centered churches and ministries across America, supported by over 27 million donors that have earned the right to display the ECFA seal. 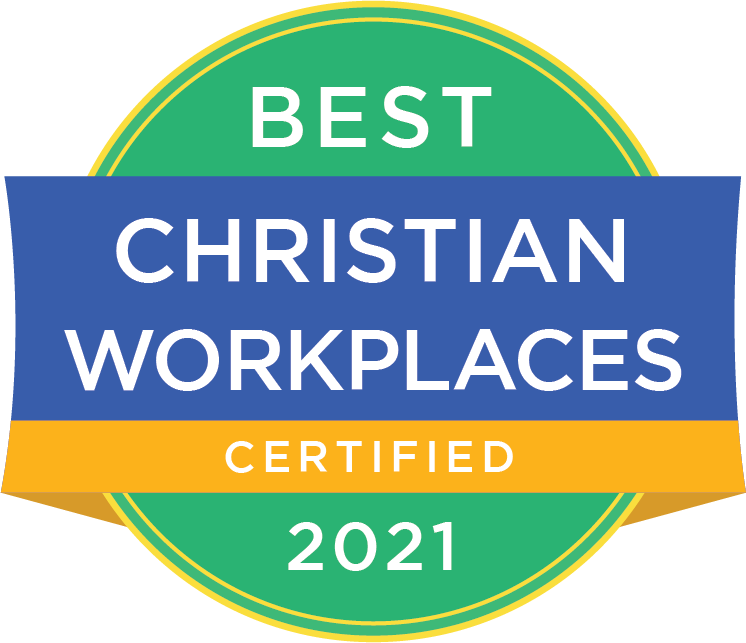 When an organization is certified by ECFA, it demonstrates its willingness to follow the model of biblical accountability. “We are pleased to certify a church committed to help build a great city for all people through a movement of the gospel that brings personal conversion, community formation, social justice, and cultural renewal to New York City and, through it, the world,” said Dan Busby, president of ECFA. Founded in 1989, Redeemer Presbyterian Church of NYC (https://www.redeemer.com/) serves their city and members through the true preaching of the word of God as well as the right administration of the sacraments of baptism and the Lord’s supper. 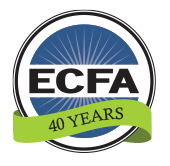 ECFA, founded in 1979, provides certification to leading Christian nonprofit organizations that faithfully demonstrate compliance with the ECFA Standards pertaining to financial accountability, fundraising and board governance. For more information about ECFA, including information about certification and a listing of ECFA-certified members, visit www.ECFA.org or call 1-800-323-9473.